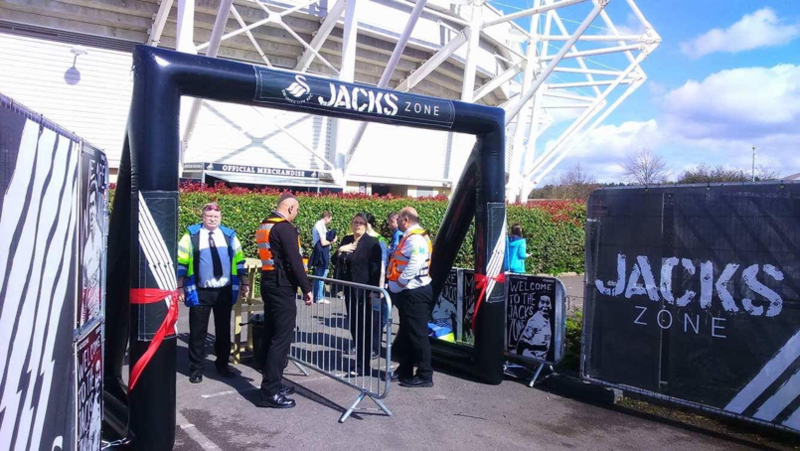 With the end of the football season in sight, we have been tasked with helping premier side Swansea City with their new Fanzone on match days. If successful this will see the new Fanzone at all matches next season. So far this has been hailed a great success by the club. May the good work continue.